Awesome experience and slightly harder than I expected. We did the Mario room and had a great time! Explore the world of Super Mario while collecting clues to solve the puzzles and mazes inside. But don’t take too long or it’ll be too late to save Princess Peach from the clutches of Bowser! 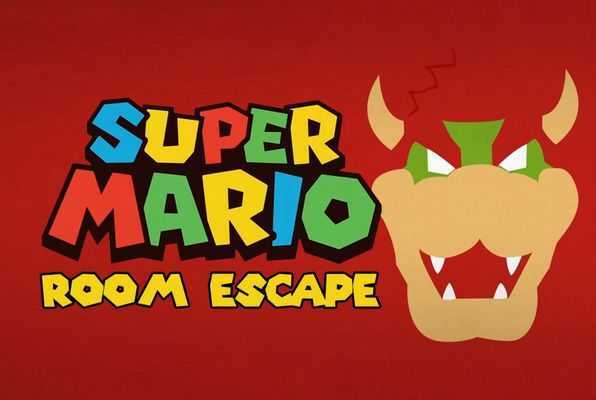 Reviews of escape game "Super Mario Room"
It was super cute; seemed like a great first escape for someone looking to try! It was a lot more challenging then we expected, but was a great experience. We tried the Mario tonight and man for something that is so small it was fun and amazing to attempt! Love the puzzles and the guy that owns the business is so friendly and open to helping a person out if lost. We can't wait to try the next one soon! A fun adventure with your friends! 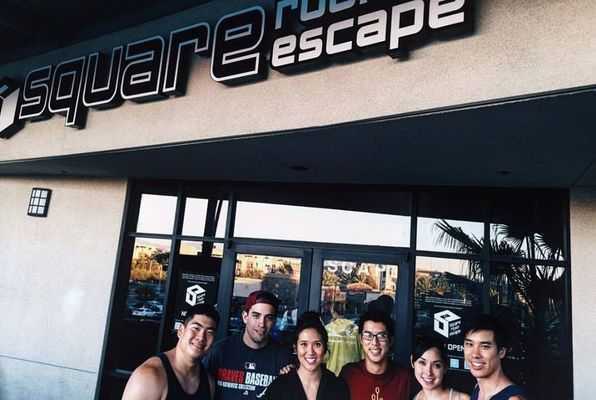 Search for clues, solve puzzles and have a good time! 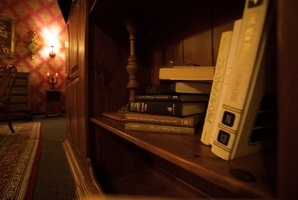 You have 1 hour to escape a room. There are two rooms to choose from. 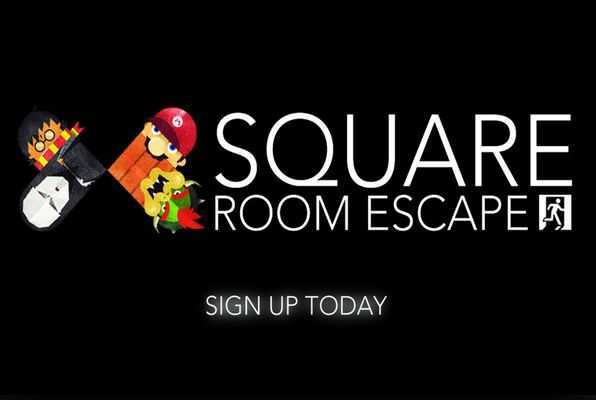 If you've never done an escape room, I recommend starting with the Mario room. The other room is the Harry Potter room, which is a very different experience from the Mario room with a higher difficulty level. Never knew it would be this fun. It's not just for the young in age, but also for the young at heart. It's so worth it.